One of my first lightbulb moments was actually while I was studying law at Bristol University. 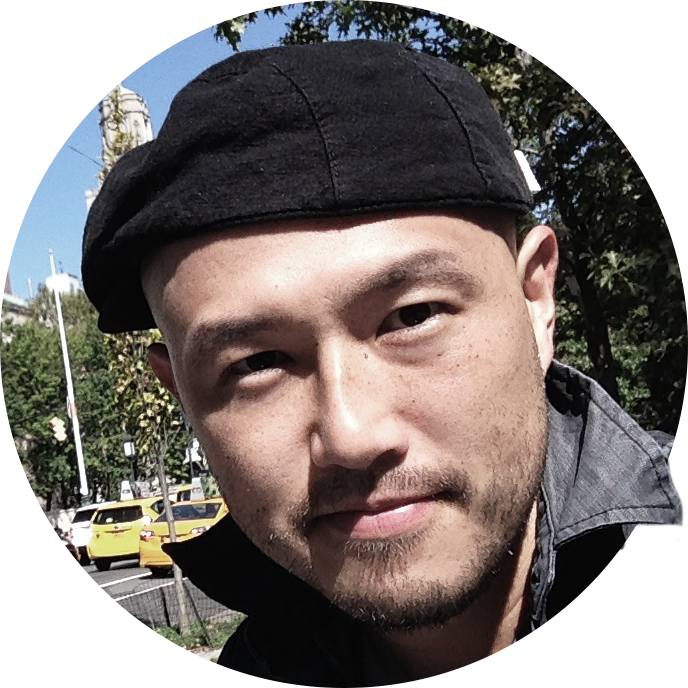 I had a real lightbulb moment that it was time to set up my own business. The lightbulb moment came when the pair decided to turn the business into a training scheme. 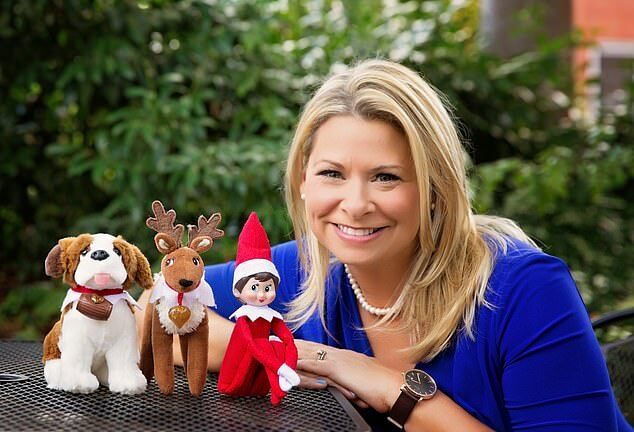 With her mother Carol Aebersold, Chanda Bell, 44, wrote the best-selling 2005 children’s book The Elf On The Shelf. She lives in Atlanta, Georgia, with her husband, a teacher, and their two children. Throughout my childhood, we had an elf visit every Christmas to watch us and report back on our behaviour to Santa Claus . . . or that’s what Mom told my little brother, my twin sister and I. Back then, I assumed everyone else had one, too, and it was only as I grew up that I realised hunting for the little elf on a shelf every morning was a Christmas tradition unique to us. Years passed. I trained as a teacher specialising in literacy, married another teacher and had two children of my own. Find out their names and report back to me tomorrow. Investigators will report back with their findings in January. Detectives have been hunting for clues to the murderer’s identity. He began by hunting around for information. I’ve hunted all over the house for my keys. She trained as a pilot. He trained as a chef in Paris. We need to recruit and train more police officers. He trains teachers to use new technology. They were training him to use the new security system. And then, in 2001, it became obvious that Mom was feeling very low. Dad’s engineering business wasn’t doing well and she had a lot of health problems. I wanted to cheer her up, so we got talking about all the warm, lovely times we’d had as a family — and suddenly I had this idea that she and I should start a project together to keep those happy memories alive. 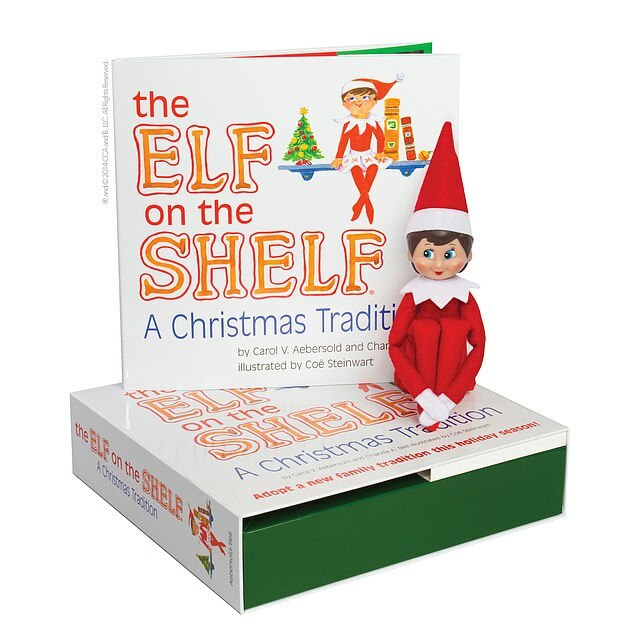 We would write a children’s book about the Christmas elf on a shelf. By the time we finished, we loved it so much we wanted to get it published. Easier said than done. We had publishers telling us we weren’t famous so it wouldn’t work, or that kids just wouldn’t like it. We believed in it, though, and decided to self-publish, which meant running up a $25,000 debt on credit cards. The sleepless nights I had over that! If it didn’t work, there was no way we could pay back that kind of money. I tried to cheer him up, but he just kept staring out of the window. She was sick so I sent her some flowers to cheer her up. Cheer up! It’s not that bad! She went shopping to cheer herself up. Some people want the UN to withdraw, but that’s easier said than done. Mom, my sister and I worked incredibly hard for months, taking our books and their accompanying little elf toys around trade shows, markets and fairs, and getting all our friends to pass on the word. But still the business was on the edge — until, in the autumn of 2007, the actress Jennifer Garner was photographed walking in New York, holding an elf in her hand. I don’t know how she got hold of one, but the phones exploded with orders. We’ve now sold 13 million books and elves worldwide, with half a million in the UK alone, and we employ 80 people in our office in Atlanta, Georgia, where it’s Christmas all year round. We even have trees up 12 months a year. I love it. If ever the world needs a little elf magic to bring people together, it’s surely now. Friends passed the word that the miners wanted to see him. Many of these plants are evergreen, so you can enjoy them all year round. It’s a treat to be enjoyed all the year round. I’ve managed to get hold of some rather good wine. The wine is superb but hard to get hold of. Where can I get hold of some stamps? How can I get ahold of Chris?